Listen to "Gideon's Testimony" on Spreaker. I met Gideon through some friends on Facebook. 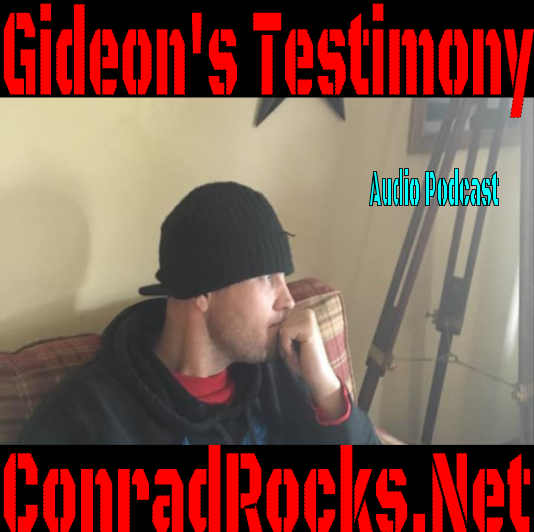 Gideon was an under cover police officer for a while and he has a testimony for Jesus.